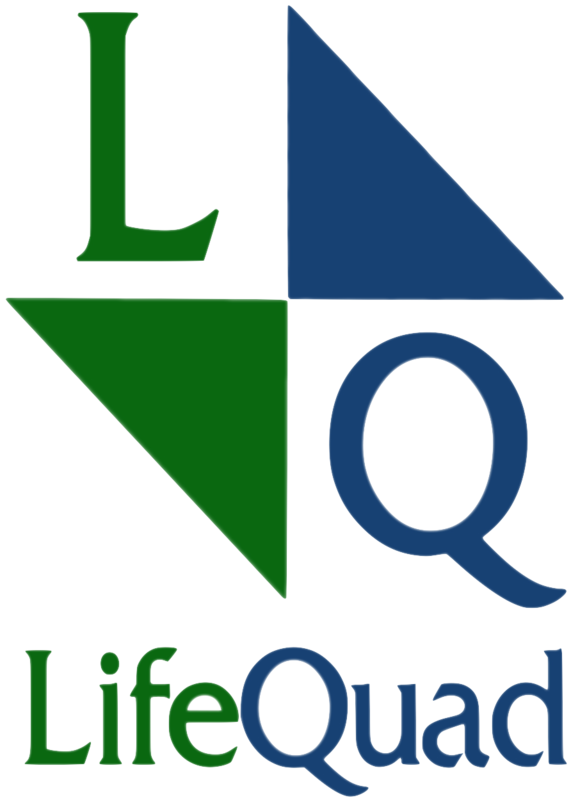 LifeQuad ™ – Interesting name, but what is it? A sailing club? A new game? An eco-friendly housing unit? Good guesses, but no. SO we know what it’s not… but what is it? LifeQuad ™ is a new way for you to finally live your life with passion and purpose – one day, one step at a time. It accomplishes this by utilizing an innovatively simple life change system. Our basic template utilizes a unique 4 – 3 – 2 – 1 Process, enabling you to see immediate and lasting results. QUICK RECAP – Four dimensions, three times a day, two growth areas and one goal at a time. 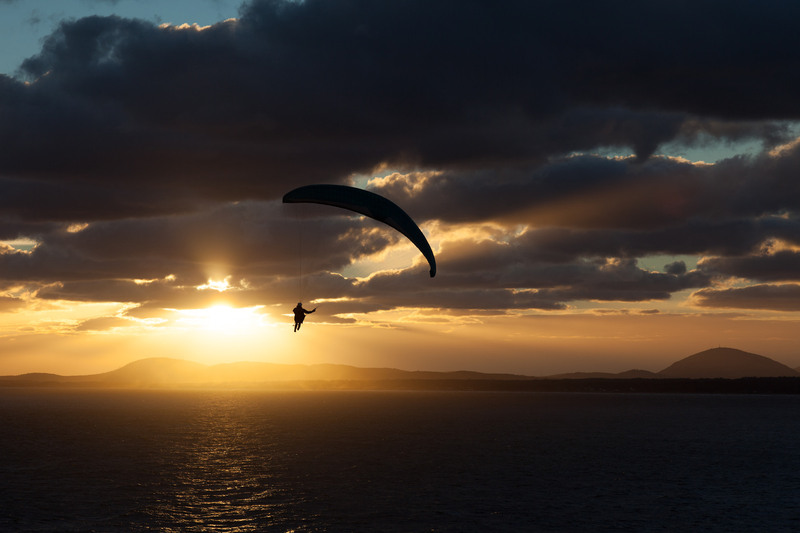 You were destined to soar. Come join the tribe and find your thermal.